It’s no step backward. Standalone hardware is now smaller, lighter, more affordable, more capable, and easier to use than before. So why not help focus on a live gig or creating musical ideas by getting away from the computer now and then? This video from Meta Micro Labs shows how easy it is to plug in and get going – even if you’ve never worked this way before. 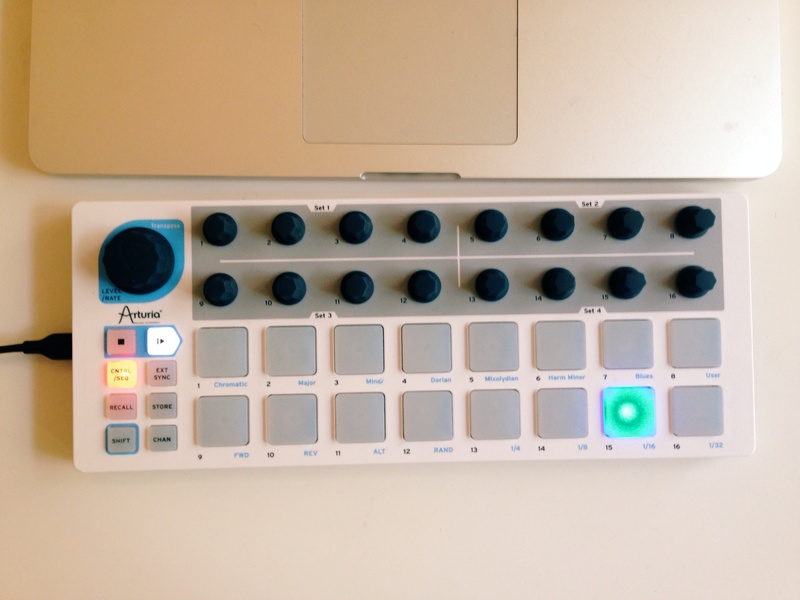 That raises the question, though – which is the best simple sequencer for the job? An iPad will suffice with MIDI interface, but sometimes it’s nice to have physical controls. But with a street price around $100, the original BeatStep is still quite a nice buy. It doubles as a pad controller and extra knobs for your software, and it has some analog sequencing, too (the utility of which depends on whether you own such gear, and which devices). The main rival to the BeatStep also costs a hundred bucks, the KORG SQ-1. But the SQ-1 was frankly a bit disappointing to me – it’s a really cool box, but with some important limitations. As Meta Micro Labs notes in comments, the SQ-1 doesn’t pass through MIDI messages sent via USB to its MIDI out, nor does it transmit clock messages, just to cite a couple of complaints. I’m also quite fond of the very creative Faderfox SC4. It falls between the pricing of the two BeatSteps, but the push-button encoder function is great, it also doubles as a controller, it works standalone, and while it doesn’t do analog out, it offers some creative options for varying individual steps (see the videos on the site for more). So that leaves the BeatStep and its upcoming successor the BeatStep Pro. And the BeatStep you can get cheap right now. 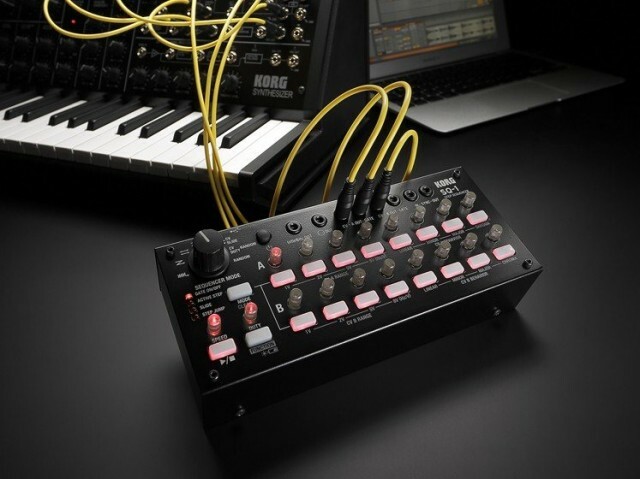 In particular, it’s worth noting that the 7.88 volt output of the BeatStep is ideally suited to the KORG volca series and MS-20 and Arturia’s MiniBrute and MicroBrute, though less so to some other gear. 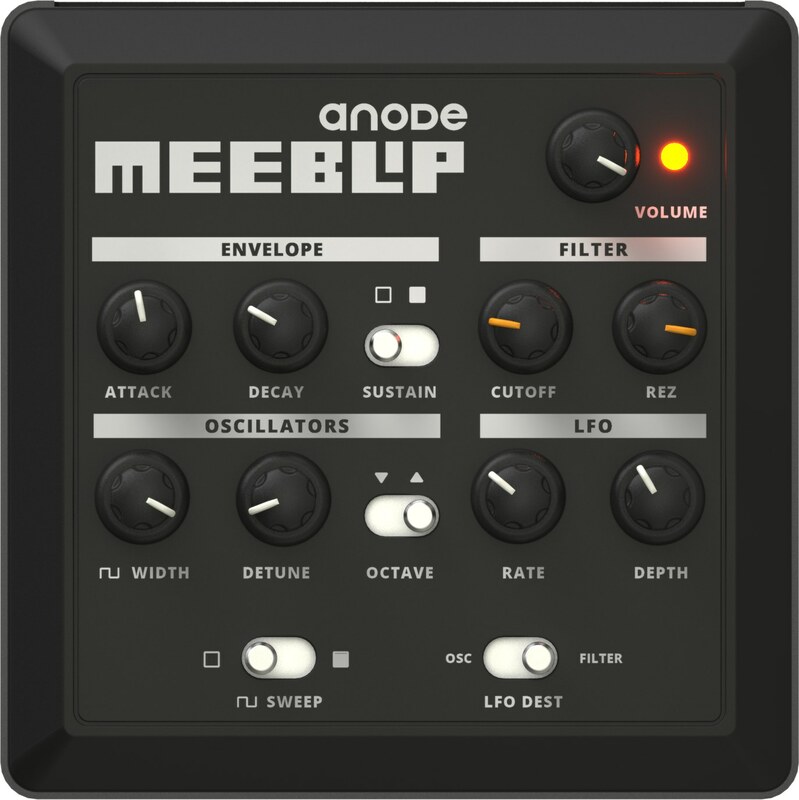 But the BeatStep is a versatile tool: it’s a controller, it’s a (reasonable, if imperfect) digital sequencer, and it’s a (reasonable, for many tasks) MIDI-to-analog or USB-to-analog converter and analog sequencer. My main complaint on the digital sequencing side, as when I originally reviewed it, is that it’s a bit limited for live use. The deal-killer there: many simple operations like changing pattern length or switching patterns aren’t quantized. (Swap patterns, and… trainwreck!) So I’m holding out for the BeatStep Pro being the more serious tool. Also, do check out the awesome Meta Micro Labs!